Does Korean-style management have a future? Regardless of the global emergence and strong performance of many Korean firms, Korean-style management has received limited research attention. Combining original Korean with Japanese and American practices, Korean companies have adopted a wide range of distinct managerial routines in strategic planning, strategy implementation, corporate leadership, and human resource management. 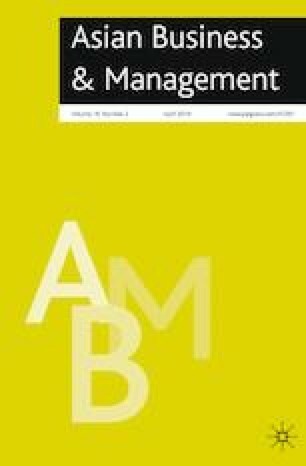 An evaluation of these practices by global management research reveals that they are broadly effective for enhancing companies’ performance, both individually and as an overall system, suggesting that Korean-style management deserves more attention. More research is needed on how these managerial practices can be effectively adopted in other countries. The author would like to thank Fabian Froese and Tony Garrett for helpful comments on earlier versions of this article. This research has been supported by a Korea University Business School Research Grant.